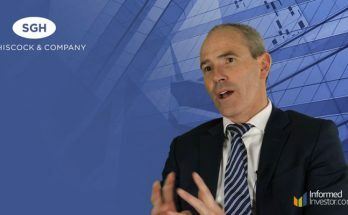 Magellan Asset Management’s Hamish Douglass shares his thoughts with Informed Investor about where we are currently placed in the economic cycle. It has been a turbulent time for Facebook over the past year, to say the very least. 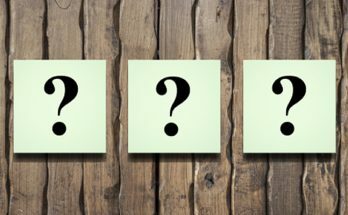 But where to now for the ubiquitous social media giant? 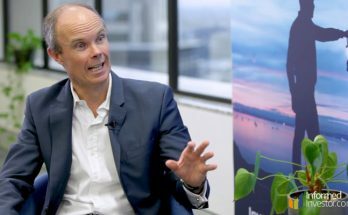 Magellan Asset Management’s Hamish Douglass gives Informed Investor his thoughts on the subject. 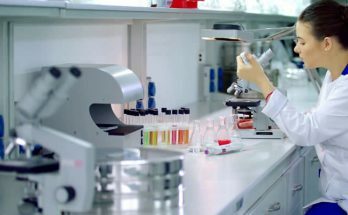 DNR Capital’s Sam Twidale shares some insights with Informed Investor about Sydney-based medical technology company Nanosonics (ASX: NAN). 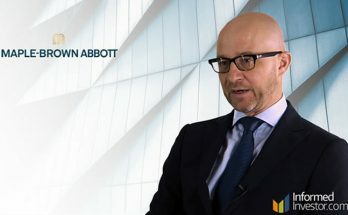 Chris Andrews, CIO of La Trobe Financial, gives Informed Investor some insights into the ways investors can achieve good cash-enhanced returns in the market at present, with particular focus on La Trobe’s 12-month Term Account. 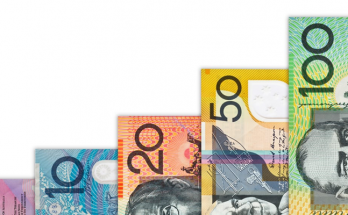 Scott Kelly from DNR Capital shares his thoughts with Informed Investor on the potential implications should any of the proposed changes to franking credit treatment become reality through a Labor election win. 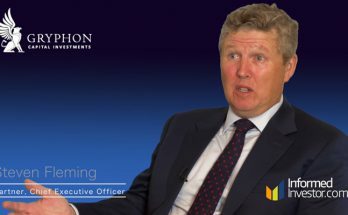 Informed Investor Managing Director Tim McGowen looks into the product offering of wealth manager IPO Wealth. 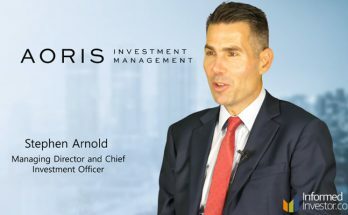 Stephen Arnold from Aoris Investment Management explains to Informed Investor his firm’s preference for proven and established businesses over the new hot stock on the block. 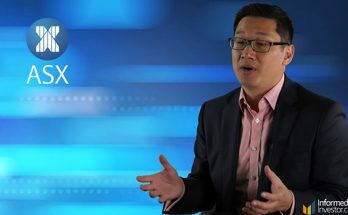 What does 2019 hold in store for global share markets? 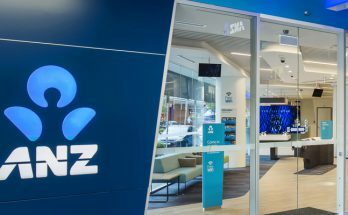 How will we fare locally? 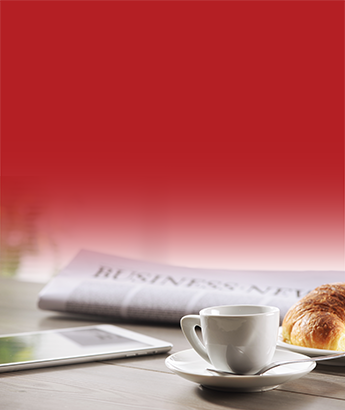 And where are the best investment opportunities? 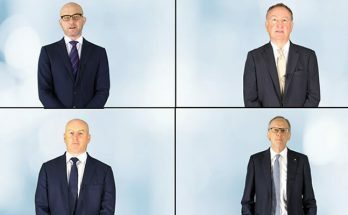 Four of Australia’s leading fund managers share their views. 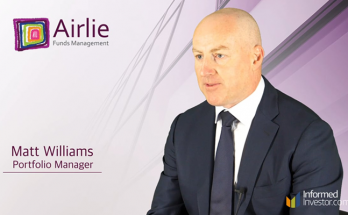 In this video, Matt Williams from Airlie Funds Management gives Informed Investor some insights into what’s been happening at Australian furniture importer and retailer Nick Scali (ASX: NCK). 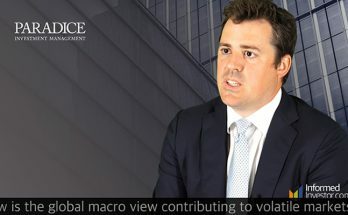 In this Informed Investor video James McBeath, Portfolio Manager at Paradice Investment Management explains what is behind the current volatility in global markets and examines the macroeconomic factors set to impact markets in 2019. 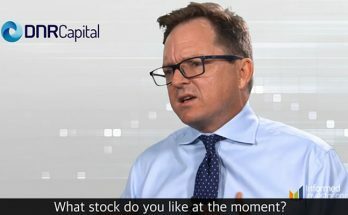 In this Informed Investor video Sam Twidale, Portfolio Manager at DNR Capital explains why the sell-off in ARB Corporation Limited might be overdone (ASX:ARB). 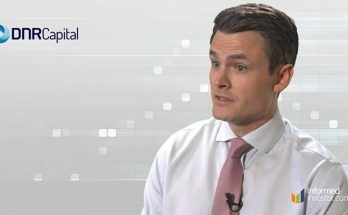 As 2018 draws to a close with continued volatility in global equity markets, consistent returns and solid long-term growth are becoming increasingly difficult to find. 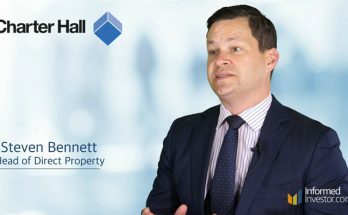 Steven Hall, Head of Direct Property at Australian-based fund manager Charter Hall, proposes Direct Property as an asset class that may fill that bill. 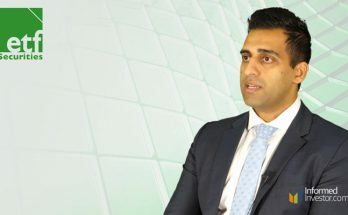 Is It Time To Switch From Momentum To Value Investing? 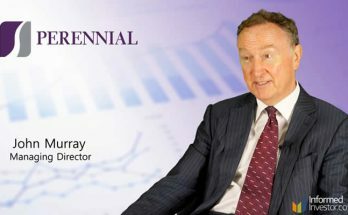 Perennial Value Managing Director John Murray sees calendar year 2018 as a turning point for value investing, with a switch out of momentum and growth stocks a logical move given stock prices and yields of value stocks. 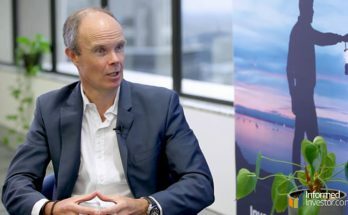 Hearts and Minds Investments, a new listed investment company with performance and charitable goals, has closed its general offer early following strong market support. 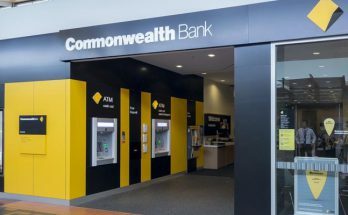 What’s The Best Bank To Own Post The Royal Commission? 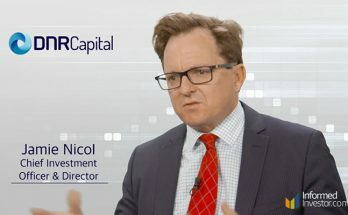 In this video, Jamie Nicol from DNR Capital gives Informed Investor some insights into the Australian banking sector post the Royal Commission and tells us which bank they believe currently offers the best value for investors. 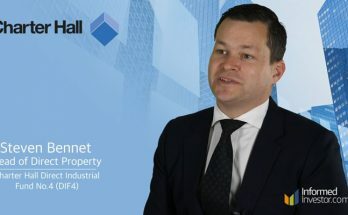 In this video, Emma Goodsell from Airlie Funds Management gives Informed Investor her views on Australian building products manufacturer James Hardie (ASX: JHX). 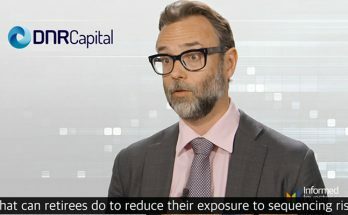 Michael Cantara from MFS discusses ESG factors and the role they play in today’s investment process. 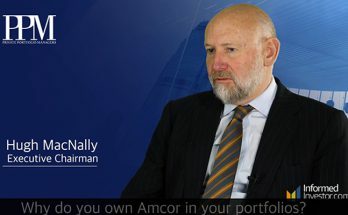 In this Informed Investor video Hugh MacNally, Director and founder of Private Portfolio Managers explains why the firm continues to hold Amcor in their portfolios. 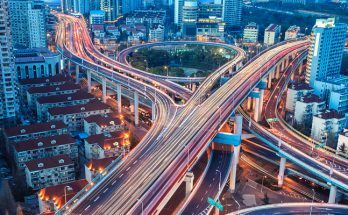 4D – Should Infrastructure Always Be Considered A Defensive Asset Class? 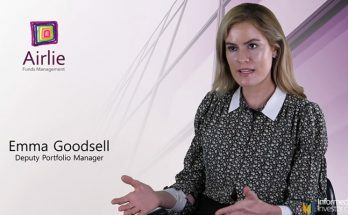 Sarah Shaw from Bennelong’s 4D boutique Fund talks with Informed Investor about how the different investment choices within infrastructure make it a more flexible asset class than investors understand. 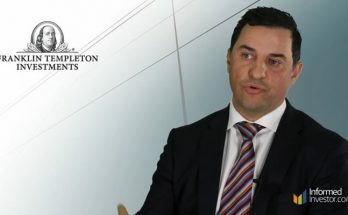 In this video, Franklin Templeton’s Chris Siniakov talks to Informed Investor about the current state of the global economy. 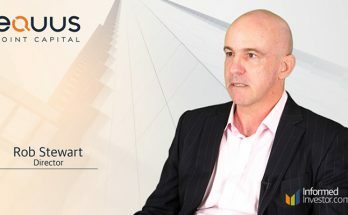 With so much uncertainty plaguing the residential property market at the moment, Informed Investor thought it a good time to sit down with SG Hiscock’s Grant Berry to discuss the broader property sector and Australian Real Estate Investment Trusts (AREITs) in particular. 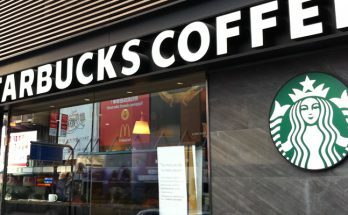 Irrespective of what you might think about their coffee, one fact cannot be denied: with 29,000 stores around the world, Starbucks is a global corporate force to be reckoned with. 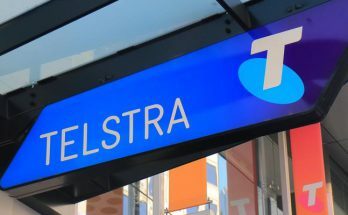 Are Telstra’s Earnings Still At Risk? 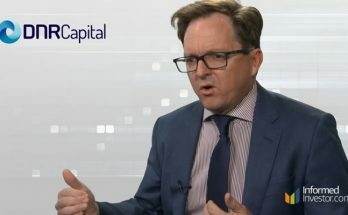 In this video Paradice Investments Large Cap Portfolio Manager Philip Wensley examines the outlook for Telstra. 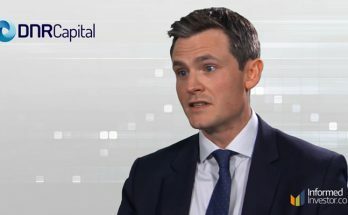 DNR Capital: Are The Banks A Yield Trap? 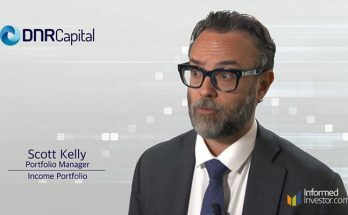 In this video DNR Capital Portfolio Manager Scott Kelly examines the dividend outlook for the major banks. 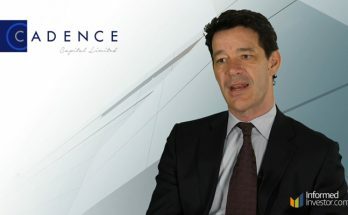 In this video, Cadence’s Founder & Chairman, Karl Siegling, discusses the company’s upcoming LIC with Informed Investor. 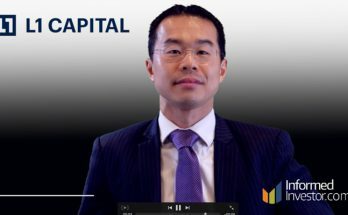 The UK property team of L1 Capital led by Mr Kee Gan has launched a limited offer UK residential property fund (L1 Capital UK Residential Property Fund 2). 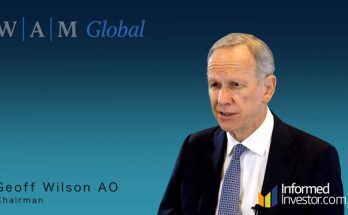 In this exclusive video Geoff Wilson discusses why WAM is moving into Global Equities. 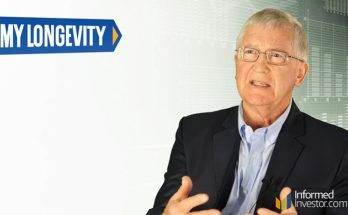 Geoff also shares his views on global markets at the moment. 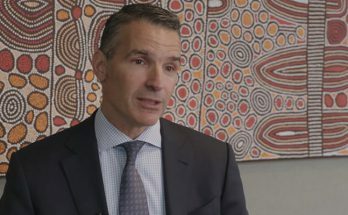 While the big four banks and AMP remain firmly in the sights of the royal commission, a larger conversation is taking place within the industry’s boardrooms. 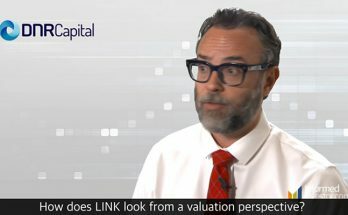 Gryphon Capital Income Trust IPO : Where Is The Risk In Seeking Income ? 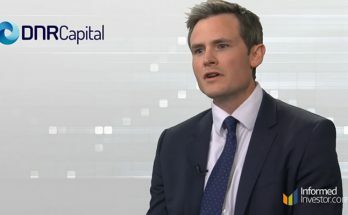 As we witnessed during the GFC, equity hybrids act like debt in rising markets and equity in falling markets, which raises the question for many investors – how much risk is being taken in the pursuit of yield?